As fans of the channel complain, the company says viewership and cost were factors, and the decision is final. Some subscribers in Maine are outraged over Time Warner Cable’s plan to drop New England Cable News from its channel lineup Dec. 31, but industry observers say the decision ranges far beyond Maine, to the cable giant’s ongoing effort to shed underperforming networks. The change will affect about 300,000 customers in Maine, leaving some to wonder about the fate of NECN, a regional network based in Newton, Mass. 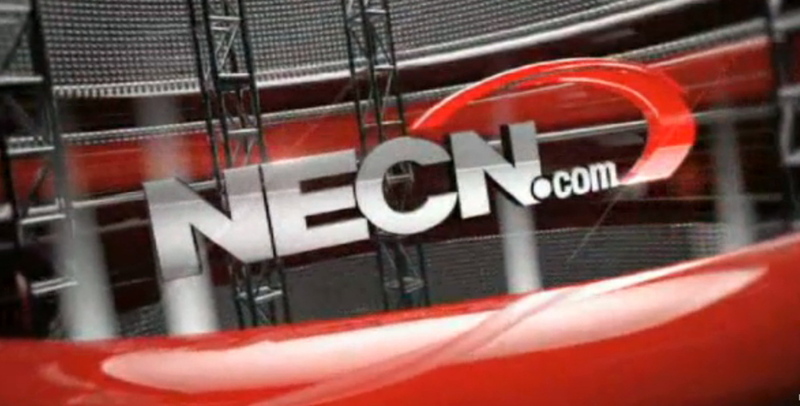 NECN, a regional network based in Newton, Mass., covers news across New England. The announcement followed this week’s breakdown of contract negotiations between NECN and Time Warner, which pays fees to cable channels to carry them on its system. Time Warner Public Relations Director Scott Pryzwansky said the decision was based on several factors, including cost, viewership and unique content, and is final. Mike St. Peter, senior vice president and general manager of NECN, said viewers will suffer for the decision. St. Peter declined further comment. Steve Donohue, who reports on the cable industry for the online newsletter FierceCable, said Time Warner has aggressively negotiated its contracts with cable and broadcast channels in recent years, leading to many service interruptions and dropped networks. The stalemate with NECN is simply the latest step in the hardball bargaining between the cable giant and content providers, he said. NECN covers news across New England. It is owned by NBC Universal, which was purchased earlier this year by Comcast Corp., a giant cable provider that competes with Time Warner. The dispute reflects the changing nature of television news and the way money is generated in the cable industry, said Paul Niwa, associate professor and interim chairman of the journalism department at Emerson College in Boston. Because of NECN’s 24-hour approach, its viewership is segmented into many factions, and many viewers who turn to NECN for news stream the channel on their mobile devices. That makes it less attractive to advertisers and less lucrative for cable providers, Niwa said. Time Warner customers in western Massachusetts learned this week that they, too, will lose NECN, as did subscribers in parts of Vermont and New Hampshire. NECN will remain on other cable systems in Maine, including those run by Comcast. NECN’s Maine news bureau in Portland employs two reporters, Marnie MacLean and Amy Sinclair, who share a full-time job, and photojournalist Dave Brosemer. 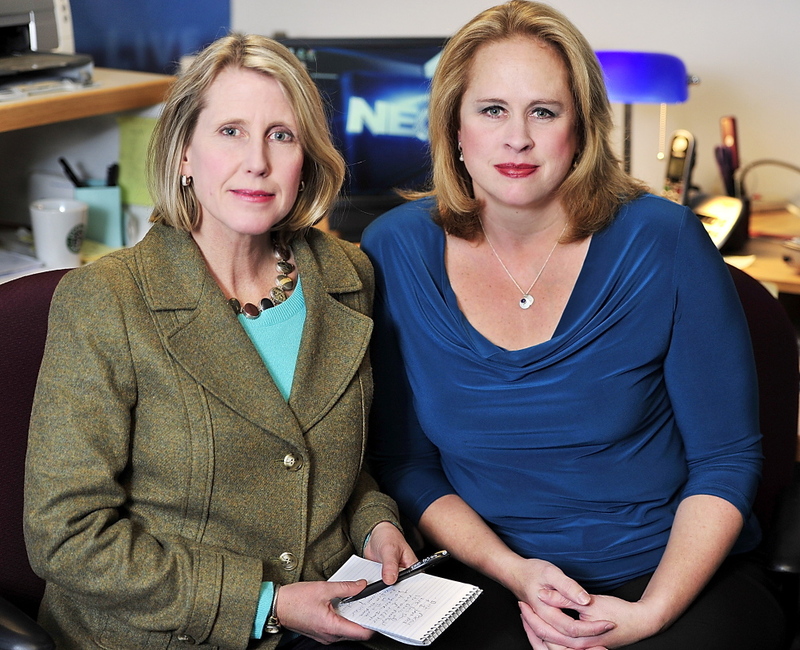 Maclean and Sinclair said they don’t know what the decision means for the future of NECN’s Portland bureau. Time Warner is the dominant cable provider in the region, with almost 400,000 customers in Maine and New Hampshire. 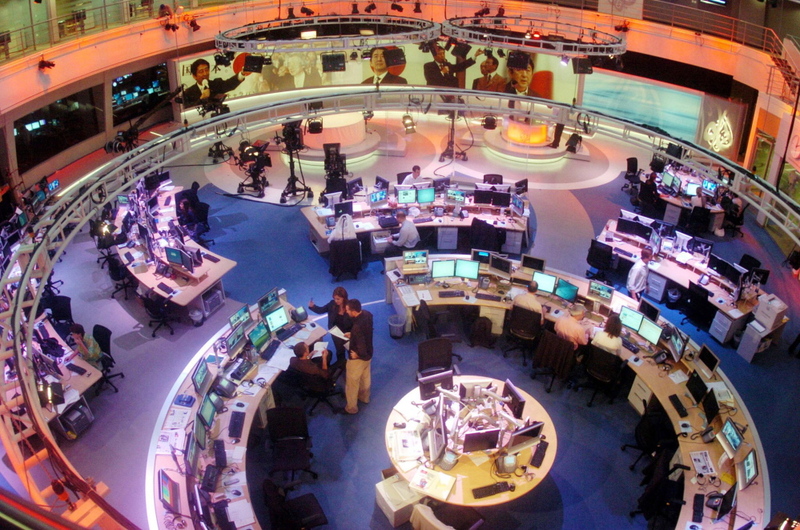 Al Jazeera America is a U.S. news channel that provides domestic and international news for American audiences. It is based in New York City and operates bureaus in 12 cities across the United States, according to its website. Will Flagg of Portland was disappointed by Time Warner’s moves, saying he already has enough sources for national and international news and appreciates the local and regional coverage he gets from NECN. “It just doesn’t make any sense to me, and there’s no real explanation,” he said. Mohamed Yosuf Mohamed of Portland, an international studies student at the University of Southern Maine, welcomed the addition of Al Jazeera America to his cable package but said he was disappointed when he learned that Time Warner will drop NECN. At Emerson College, Niwa said viewers in Maine can find NECN online, and the network should survive this setback.